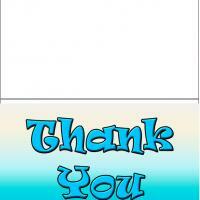 These printable thank you cards are great to thank your best friends for being there. It features two girls on a pink background. The message is written in a cursive purple font. 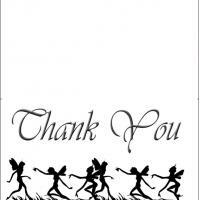 This card is good for girls to give their friends to thank them for being her best friend. Print this card out and don/'t forget to add a thoughtful heart warming message if desired.